Just like other sports that require regular equipment maintenance and upkeep, the way you take care of your bowling equipment can have a huge impact on the outcome of your play. You put good money into your bowling ball, and if you take good care of it you’ll enjoy your investment for many years to come. We’ve found that many amateur bowlers aren’t schooled correctly on the way they should take care of their equipment. Some players think taking a towel to their bowling ball at the end of a round is enough to keep it in top shape, but getting the most of our your ball requires more intensive maintenance than that. So in this lesson, we teach you how to clean a bowling ball properly, including some simple tips for removing oil and dirt from your ball and rejuvenating a ball that hasn’t been taken care of. Similar to your skin, the surface of a bowling ball has pores that need to breathe in order to get the proper reaction on the lane. Each time you throw it, your ball picks up oil, dirt and dust that clogs the pores and neutralizes its ability to grip the lane. That’s why it’s so essential to know how to clean a bowling ball, so your specialized equipment can serve your needs shot after shot. To help you figure out how to clean a bowling ball properly, bowling coaches Rod Ross and Kim Terrell-Kearney teach you how to clean a bowling ball with simple materials and techniques for routine bowling ball maintenance. You’ll learn how to clean a bowling ball after every shot with an oil-free towel, and discover how to clean a bowling ball and bring it back to life if it hasn’t been cared for correctly. 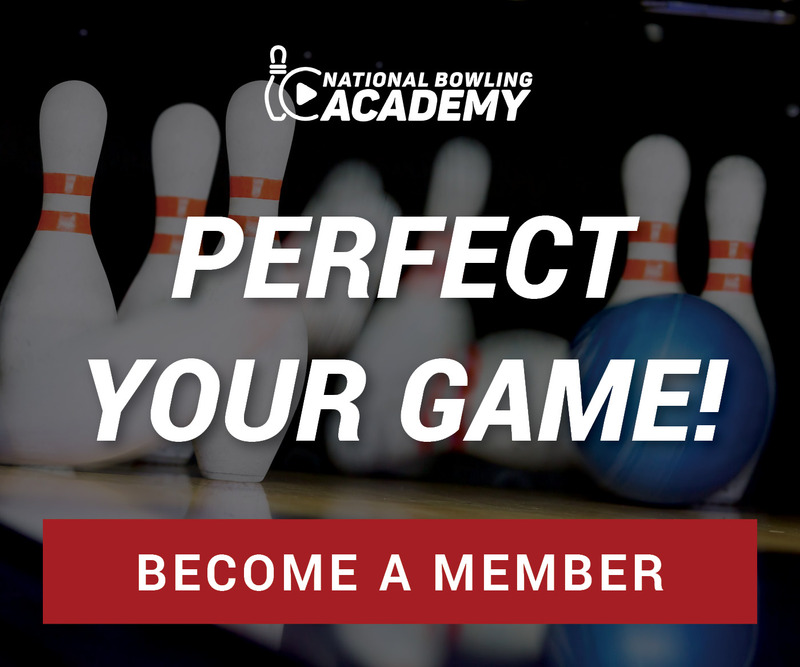 The coaches also explain why more aggressive bowling balls require intensive maintenance, and find out what happens to a player’s technique when they don’t take care of their ball for a long period of time. With these expert tips for how to clean a bowling ball, you’ll be able to keep your equipment in tiptop shape and maintain peak performance from the first round to the last. I clean my ball after each session, wipe it off every few frames during bowling. But I just don’t see many bowlers who actually take the ball in to be reconditioned every 90 to 100 games. I’ve asked the really good 210+ bowlers, they don’t do it either. I just wonder how important it really is. Let’s face it, one of those good bowlers could beat me and my 180 average with a random alley ball 90% of the time.